Early one morning in May, I met Sara and Isaac at a natural area in Fort Collins to capture their Maternity Photos. 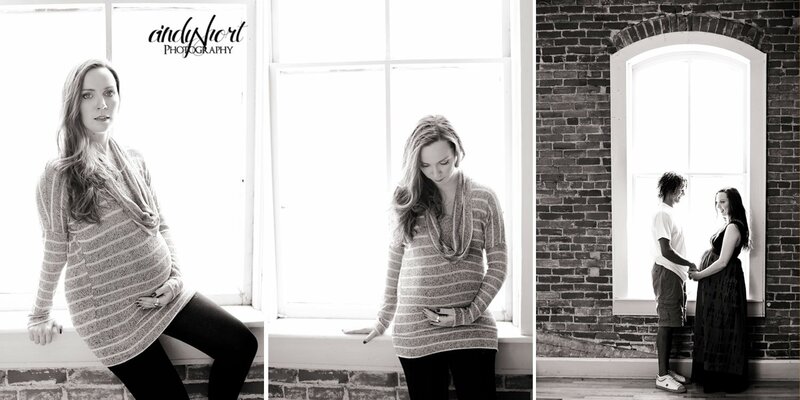 Sara is such a beautiful Mommy-to-be and the morning sunlight intensified her pregnancy glow! I had selected this location because of the way light filters so beautifully through the trees but when Isaac informed me that they are Russian Olive trees, this location became so much more special. You see, Sara and Isaac have named their baby girl Olive! So taking Maternity Portraits among the Russian Olive trees seemed like the perfect place to begin documenting little baby Olive's life. It warmed my heart every time Isaac smiled at Sara. Such a great love between these two! 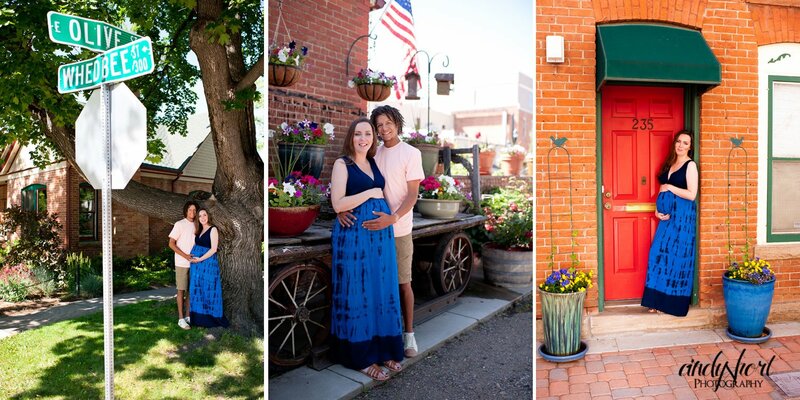 From the natural area, we headed to Olive Street to photograph this expectant couple on the street that shares the name of their baby girl. Then, we headed to Old Town! I was having so much fun hanging out with this happy couple! I really don't think Isaac ever stops smiling! Our last stop was a loft with beautiful natural light. Sara looks like a cover model lit by the Northern light flowing through these windows. Soon, baby Olive will arrive and I cannot wait to capture the next part of her story! If you are expecting a baby or your family is changing, call me and let's talk about capturing this moment and creating something special for your home. My goal is to help you celebrate your family with beautiful art that reflects the love and beauty of your family. LaGina Love - Awesome pictures! You are so talented. Finding the street name was a really clever idea. Thanks for sharing! Debi - You are very talented...photography and writing - what a mix! It is wonderful how you are capturing people's history in film and print. Kiyla Fenell - I LOVE these pics. Happy soon to be birth to baby Olive. Cheryl Cope - I love the way you found places that were related to the baby's name. That's so sweet. I know this couple will love the beautiful documentation of their baby's life. Eva Popek - these are beautiful!! Such a beautiful way to bring out God's wonderful creation especially the gift of Children. You brought out the love in this couple and for little Olive in such a wonderful way! Thanks for sharing with us. Summer Alexander - Cindy I love these photos and I love that you are sharing the story behind them as your blog! You are very talented, I wish you were near Chicago! 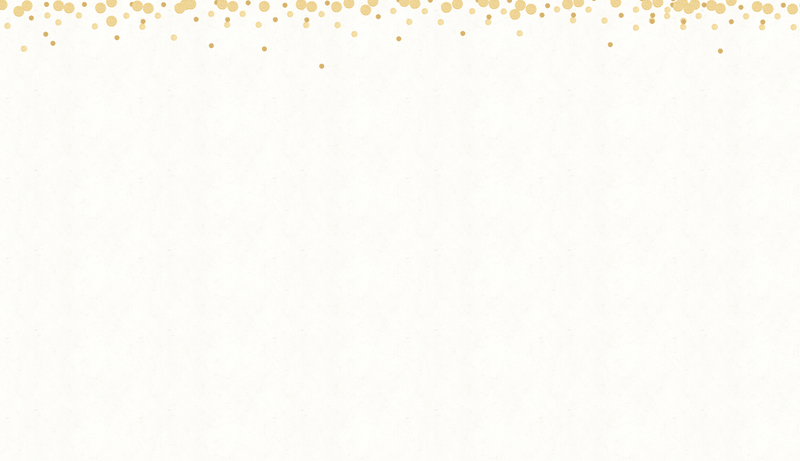 Looking forward to following your blog. Kim - I think it's wonderful that this couple can find trees and a street that shares their baby's name. That's so cute. And I LOVE the pictures - especially the ones in the loft. What a great backdrop. Cindy - Kim, I agree, the loft is a beautiful spot for portraits. The natural light is perfect there and it has become a popular place for my clients. Summer, thank you so much! If I get a chance to visit Chicago, I will let you know. Such a great city (and great shopping! ).